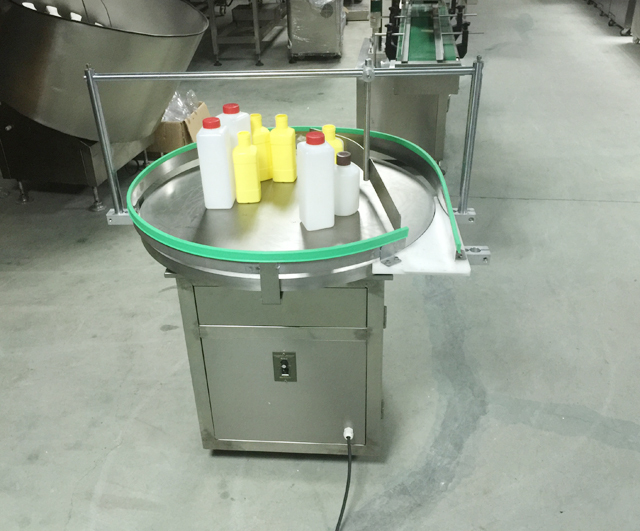 plus model YX-IS1800 induction sealing machines . 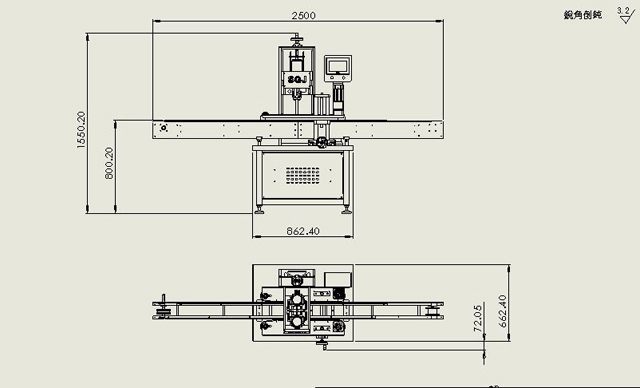 we spent about 10working days finishing all the machines . 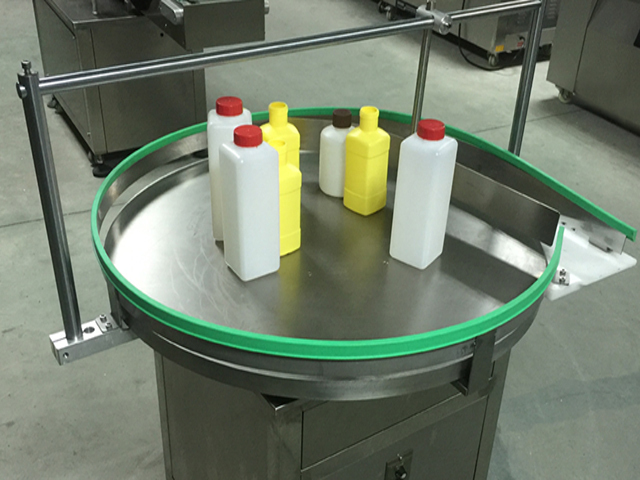 two machines in the order like bottles collection as well as the conveyor belt. 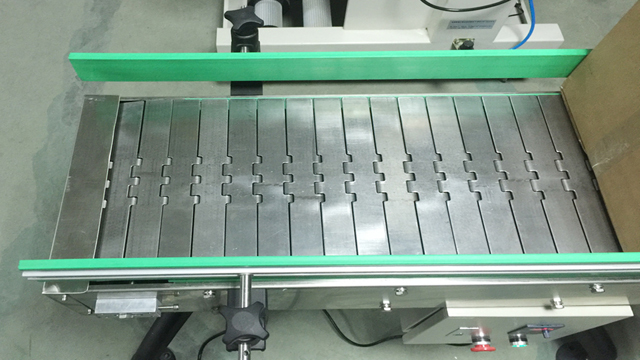 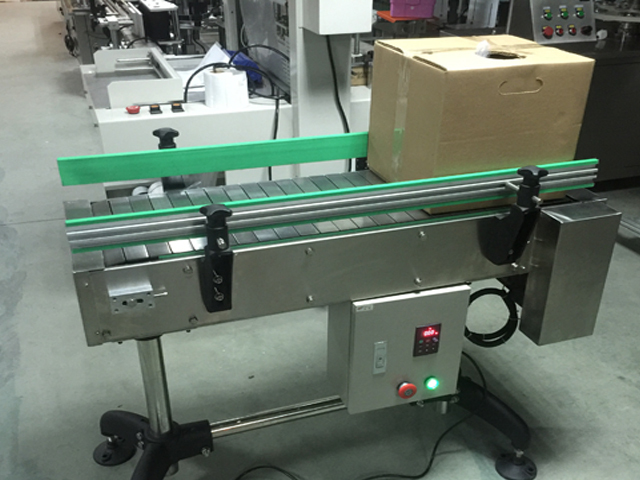 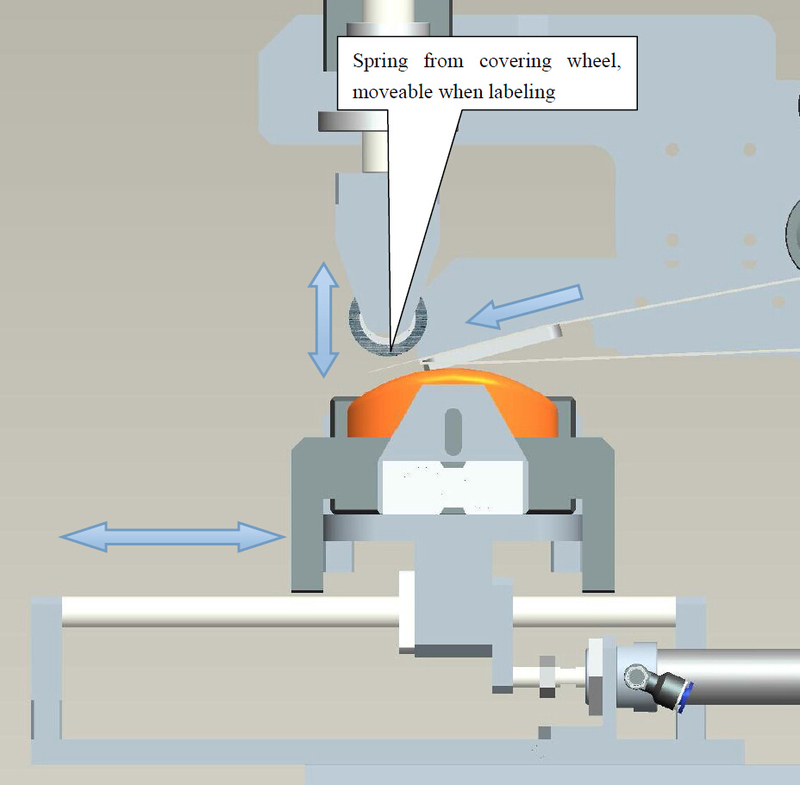 2、Adjust the speed of the conveyor belt with the “speed control” . 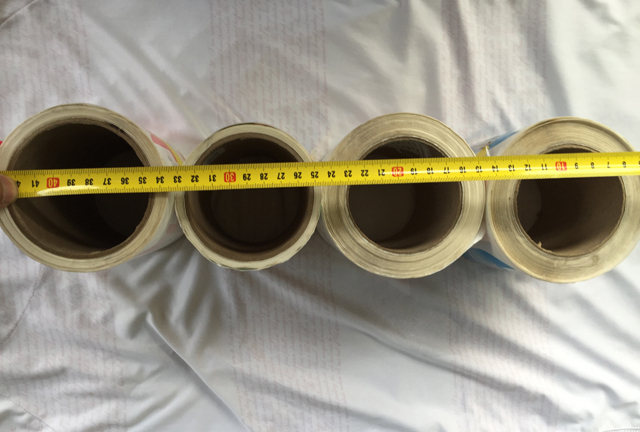 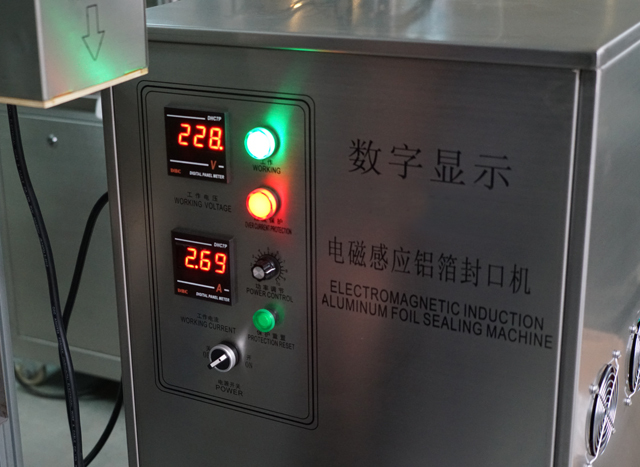 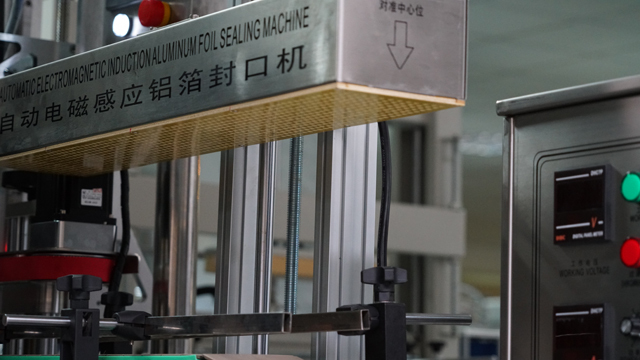 The aluminum foil sealing is related to the belt speed and the power. 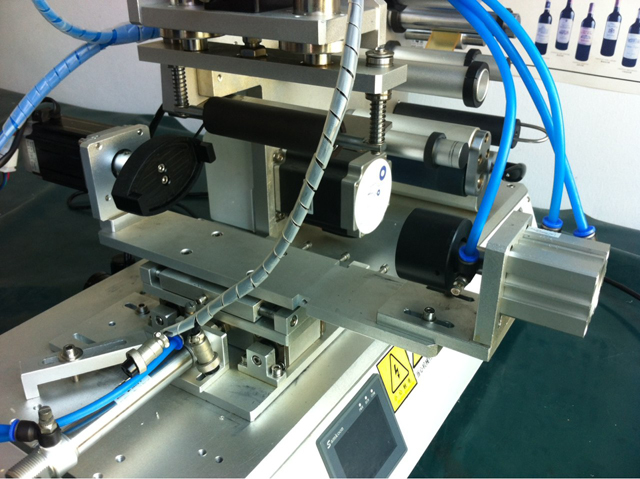 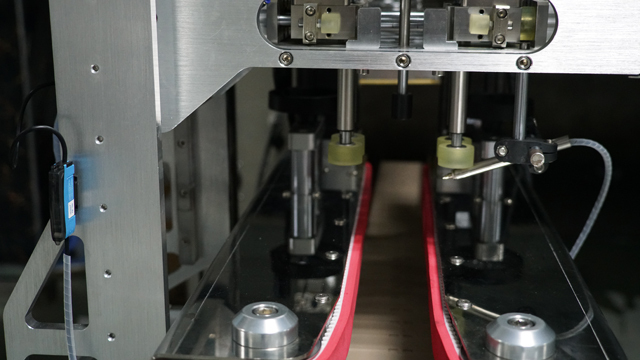 Put some bottles on the belt, turn on the “power switch” and make the sealing test. 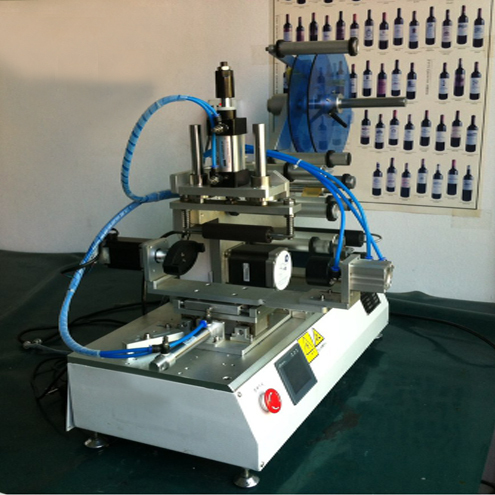 The operation formally begins once bottles are sealed firmly. 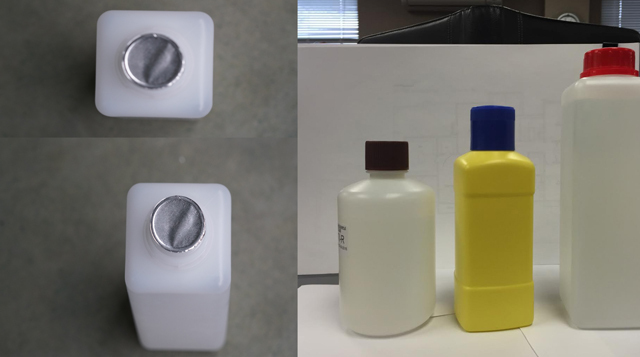 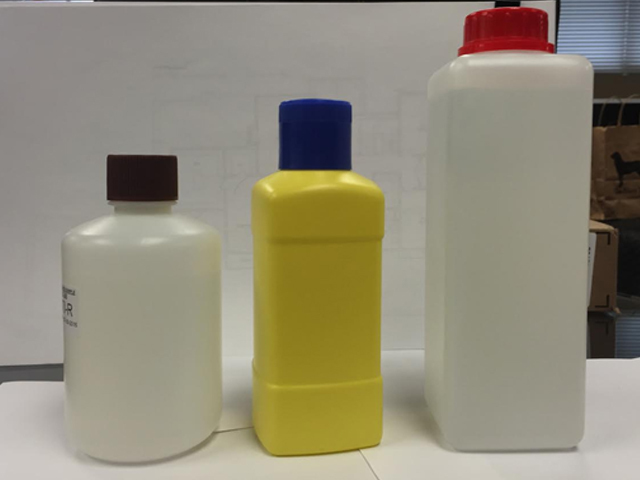 order to avoid the insufficient labels in edge or lower accuracy labeling for irregular bottles . 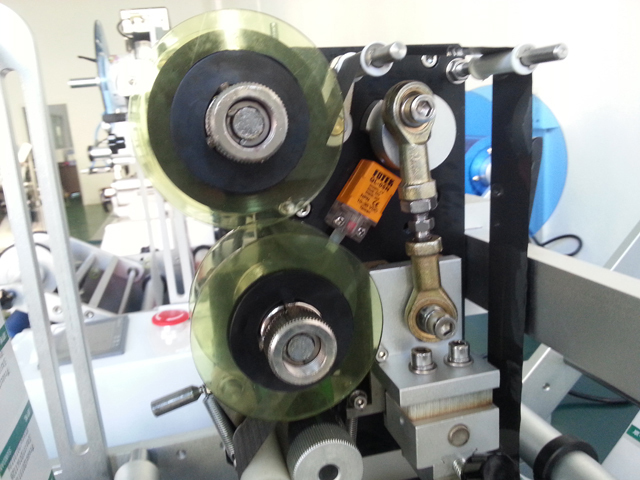 ◆ applies to products on flat or curved, concave labeling, labeling accuracy up to ± 0.2mm, mainly used in electronic components, precision labeling of digital products, such as SD cards, cell phone batteries, FPC, mobile phone charger labeling and so on. 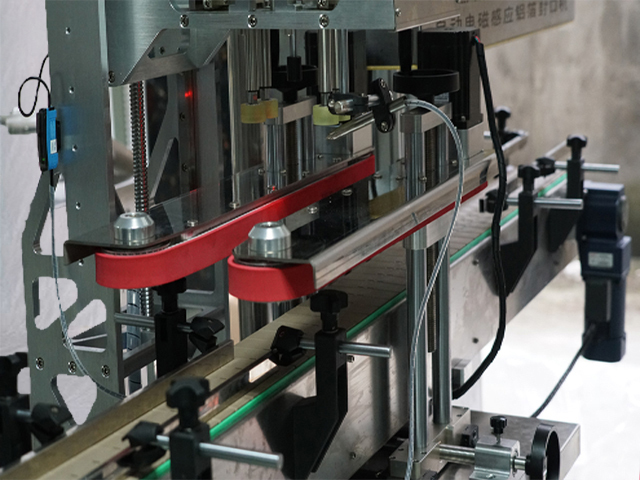 Precision labeling, highlighting the excellent quality of products, improve competitiveness. 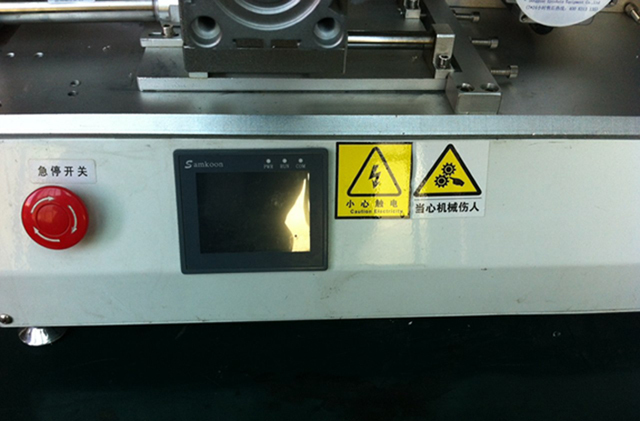 Coder: thermal coder word tablets print production date, expiration date, batch number and other information. 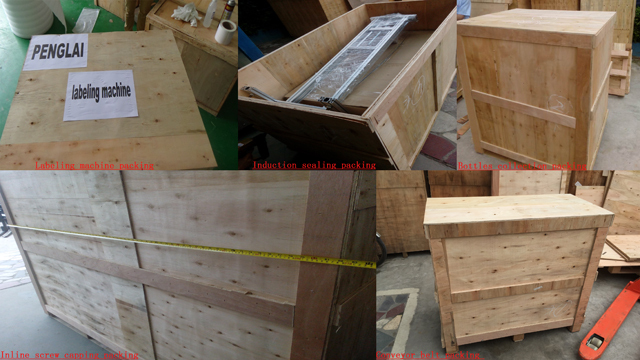 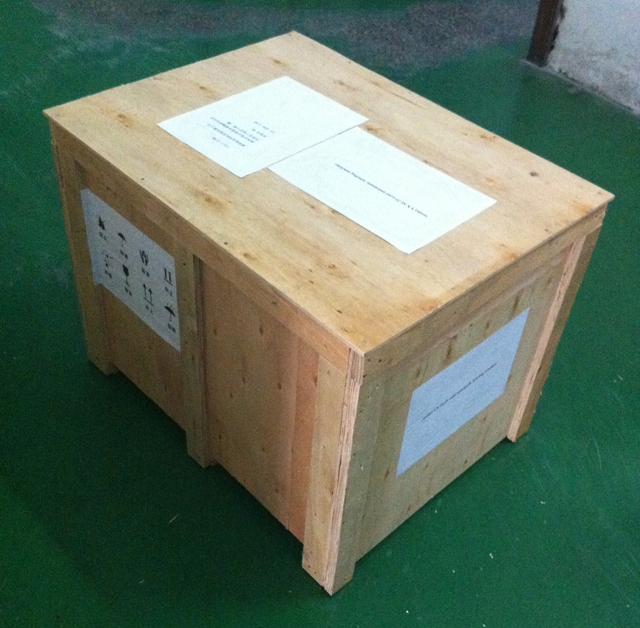 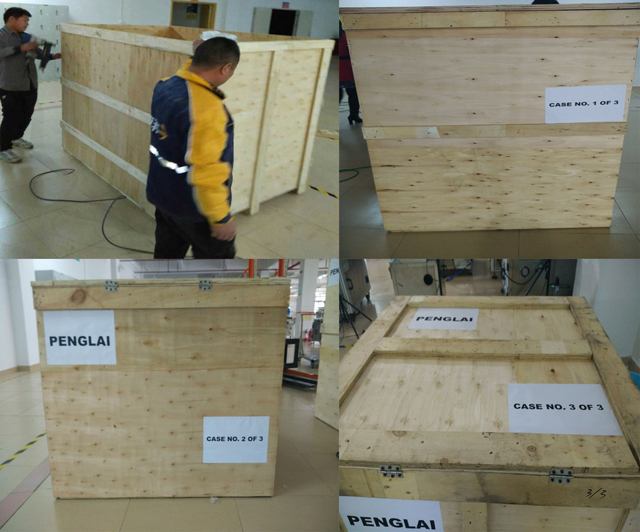 ◆ Applicable Label: Label, electronic monitoring code, bar code, etc. 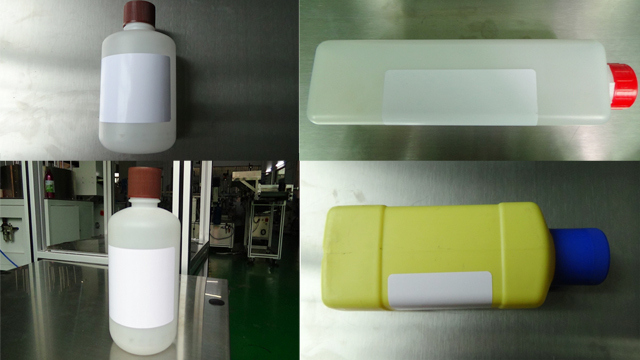 ◆ Application: require flat or curved, circular surface, concave, convex, or other surface attached label. 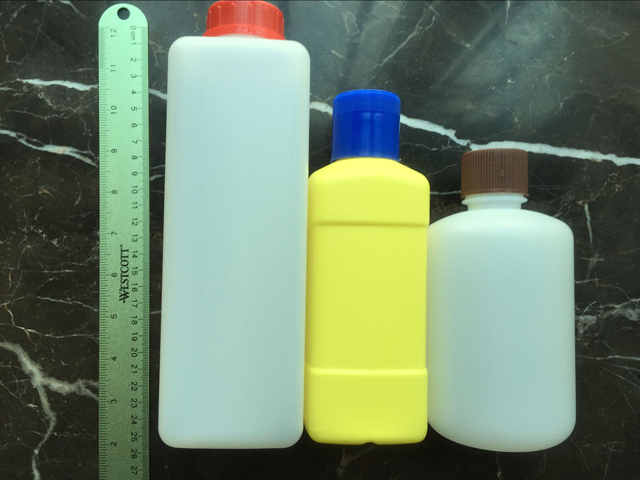 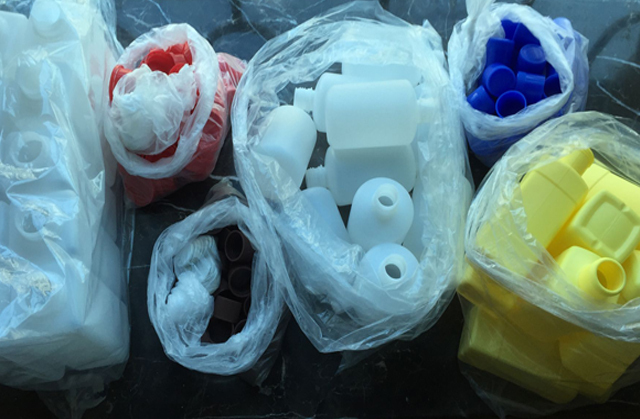 ◆ Industry: Widely used in food, toys, cosmetics, electronics, pharmaceutical, metal, plastic, printing and other industries. 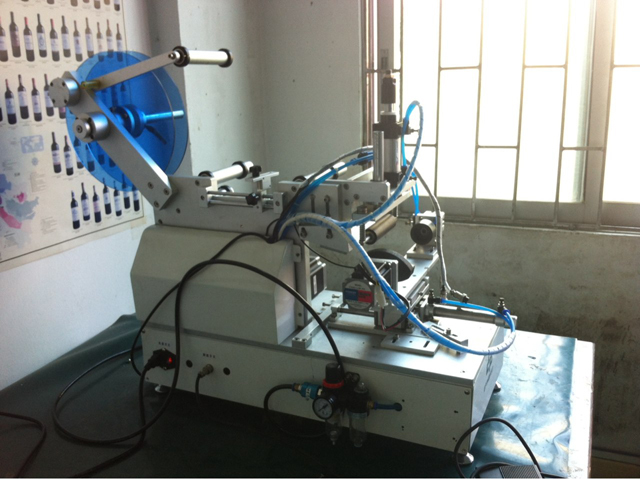 ◆ core principle: This principle is part of our R & D alone, if interested, please inquire. 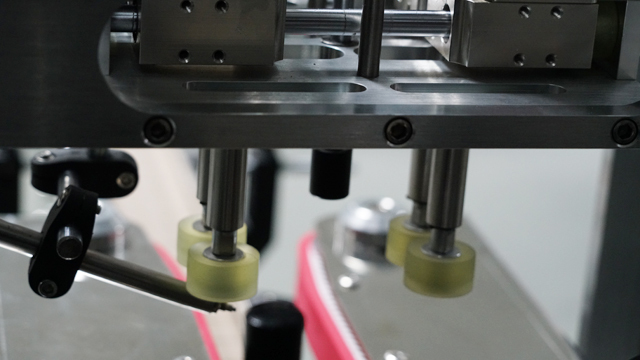 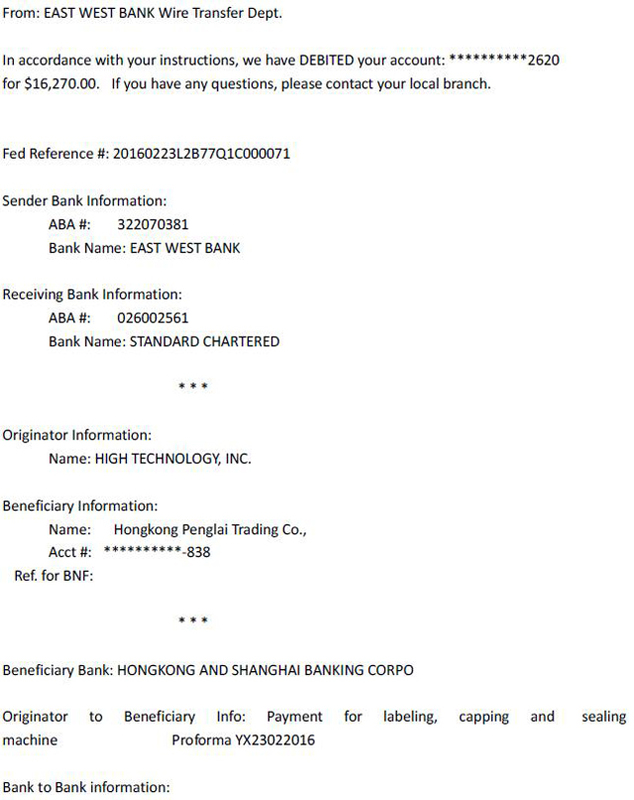 ◆ Procedure: put the product -> Labeling and covered standard (device automatically) -> Remove any labeling products. 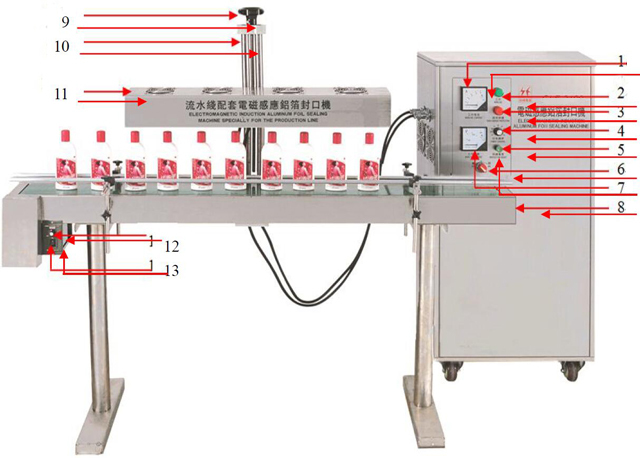 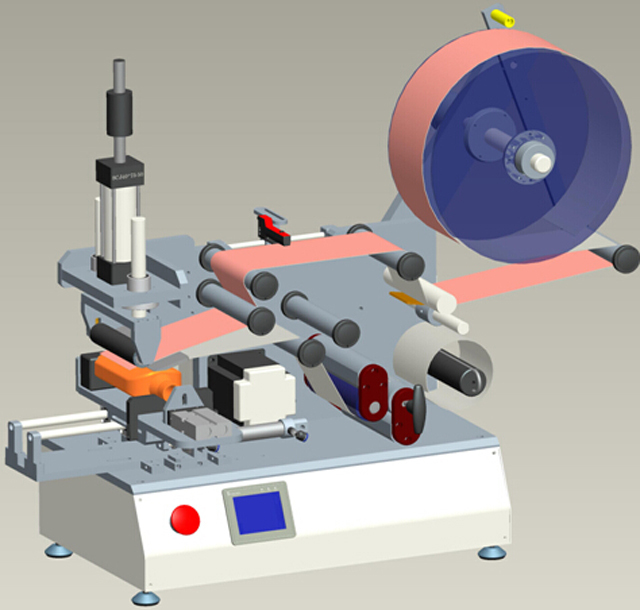 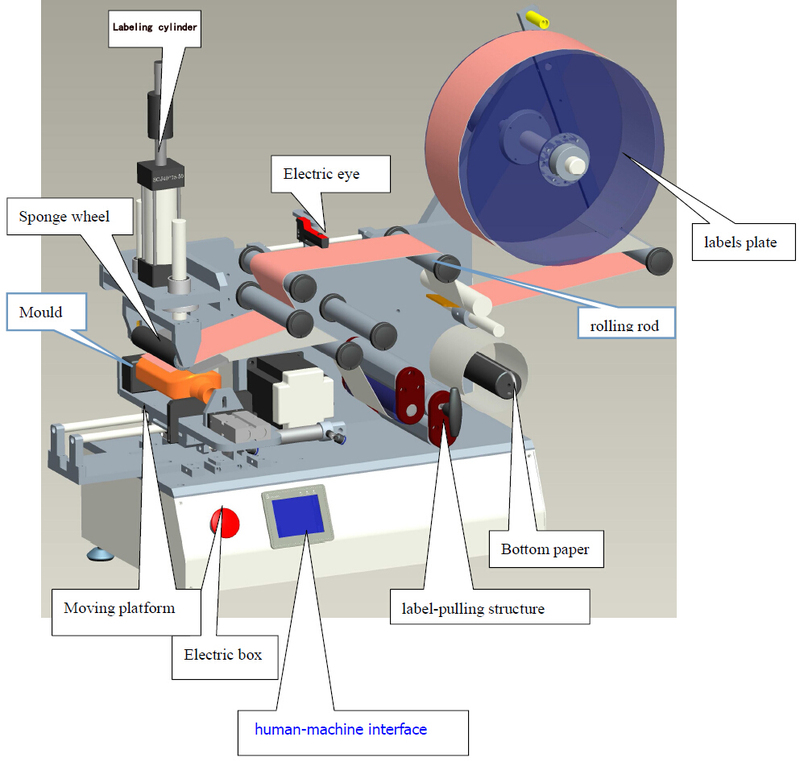 ◆ Optional features and components: ① automatic feeding function; ② automatic rewinding function (combination of product considered); ③ other features (according to customer requirements).